For whole body everyday showering. 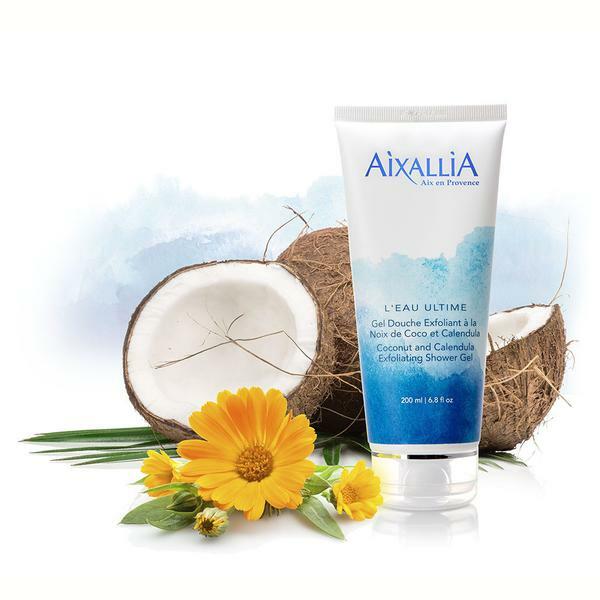 Fine coconut powder gently exfoliates the skin to smooth away the day’s aggressions. Organic calendula extract hydrates and aids cell regeneration. Suitable for all skin types. Apply in a circular motion to the whole body while showering or bathing. Rinse with clean water.